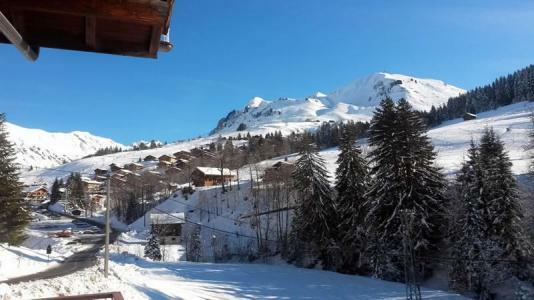 For a successful skiing holiday, rent the accommodation to Le Grand Bornand which is situated in the mountains Northern Alps, Haute Savoie. This skiing resort is well known for its beautiful surroundings and breathtaking landscape. 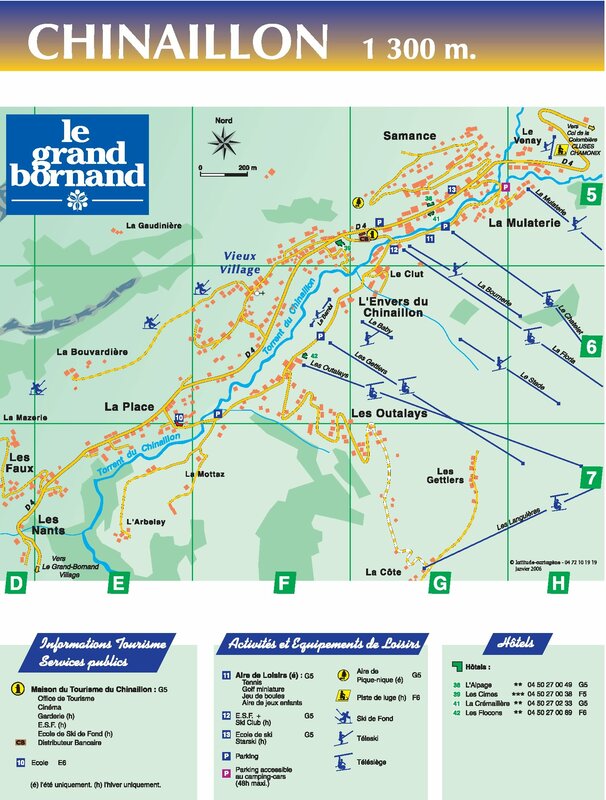 Booking to Le Grand Bornand is easy and convenient and can be done either by phone or via our website. Each accommodation shown online is available for rent, just select the date and start date of your holiday at to Le Grand Bornand to find out the cost. Don't hesitate, now is the time to ski ! 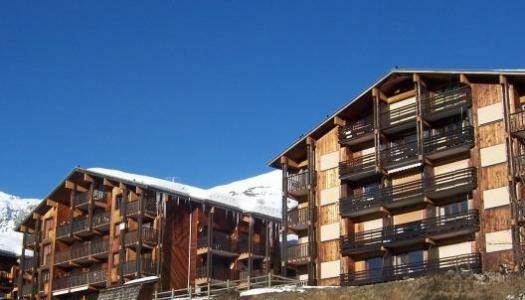 Residence l'Orée des Pistes, no lift, is located at the bottom of the skislopes, in L'Envers du Chinaillon , 20 meters from the skilifts. You'll find a skibus stop only 50 meters away. The Residence Le Planay, with central heating, is situated in the heart of the ski resort of Grand Bornand Chinaillon, just in front of the ski slopes, which are at 400m. Cross country ski slopes are at 900m, the leasure area at 500m, and the shuttle stop at just 100m. There is a free car parkclose to the residence, according to availability. There is no lift in the residence. The residence Saint Olivier, without lift, is situated in Place district, in Grand Bornand Chinaillon. 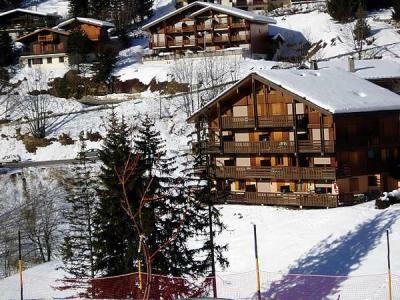 The ski lifts, the slopes and the ski school are located 600 m from the residence. (Shuttle stop 100 m from the residence). Sophs and the resort center are 1400 m from the accommodation. Residence Piste Rouge A, no lift, is located in Les Outalys area, in Le Grand Bornand Chinaillon, only 10 meters to the closest ski slope. To get to town you can ride the free skibus, bus top is 20 meters away. 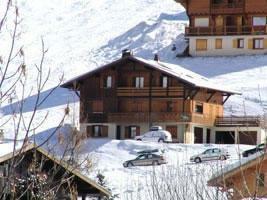 The Residence Les Roches Fleuries is situated in the ski resort of Le Grand Bornand at Chinaillon. The centre of the village and main shops are at 650m from the residence. Ski slopes are at 800m. The residence Les Charmettes (without lift) is situated 500 m from the centre of Grand-Bornand, Chinaillon. 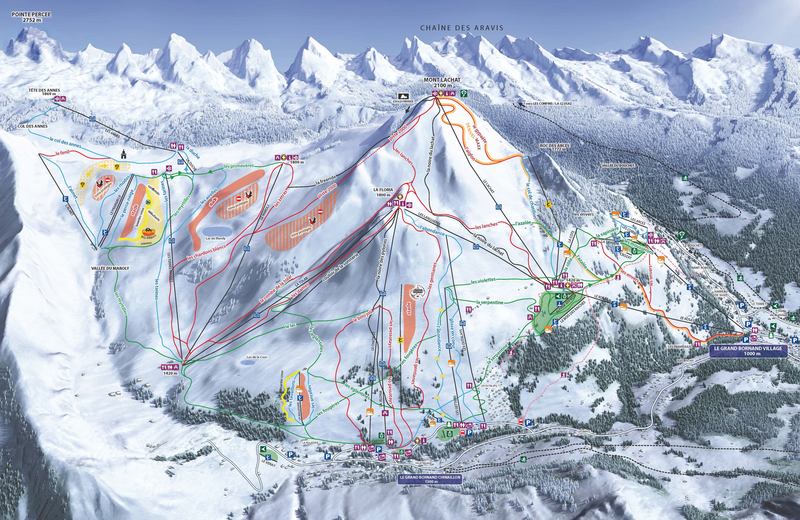 The alpine skiing pistes are 600m away, the cross country skiing and the leisure area 500m away. In winter the ideal location of the shuttle stop (50m from the residence) allows easy access within the resort. 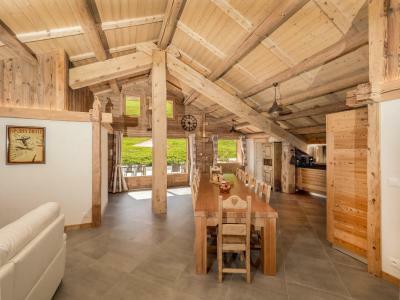 Residence Florimontagne, no lift, is located in Le Grand-Bornand Chinaillon, in Le Venay area, 300 meters from the downhill ski slopes , and 1 km to the cross-country ski slopes. You'll find a skibus stop 600 meters to the residence.